"How do you shoot the Devil in the back?...What if you miss?" This is not a Canadian bayonet. 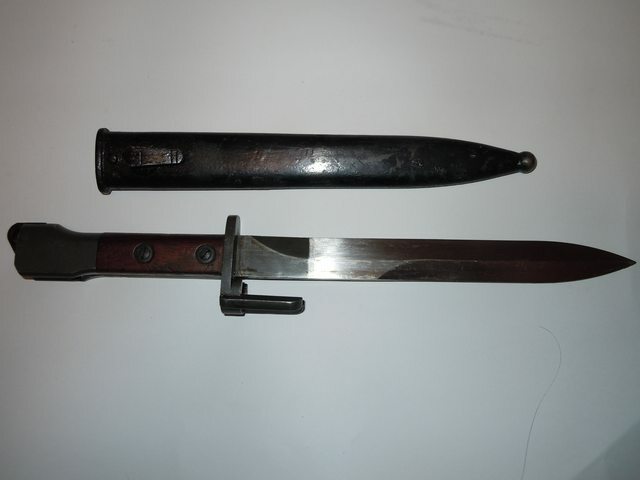 It's a early Belgium Bayonet. I'm not the definitive source on info about FAL aside from the basics, but even I recognize that as the early Belgian pattern "flash hider" bayonet that has flash hider prongs built into the hilt. As noted, they're trials rifle bayonets, used for trials rifles before mass production of the C1/L1A1 began. 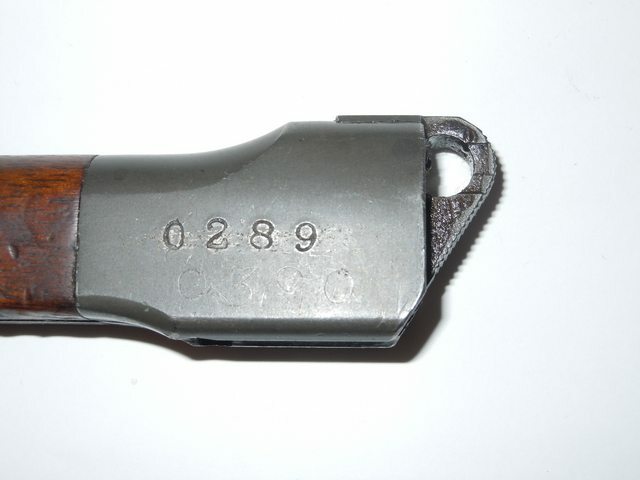 None the less, they're fairly rare today (let alone the British/Canadian trials bayonets), because most FALs after the early 1960s switched to the 22mm GL socket bayonets. 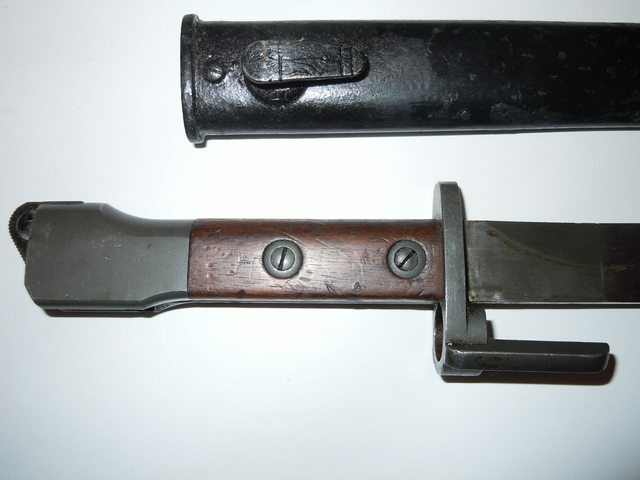 Even rarer are the simple knife type bayonets without the built in flash hider. I remember reading that only South Africa was the big order, and they switched to the socket bayonet eventually. I couldn’t find the Canadian proof. I have a bunch of these ex2 bayonets. Too bad they aren’t ex2. Hmmm, I have one as well with the wood panel grips. I thought they were early FN or Izzy. Airforce1, mine has a stamped number and, just under that, a lightly electro engraved number. Here's mine. I had one that was about an inch shorter then these and it had X8 stamped on the spine. So these fit the browning long hider? No HKshooter, They fit the plain muzzle barrels with the bayonet lug's.